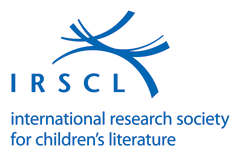 The purpose of the IRSCL is to enhance research into children's and young people's literature, reading, and related fields. The Society aims to provide a forum for the exchange of professional information and for the discussion of theories of children's literature and their application to texts of all kinds. 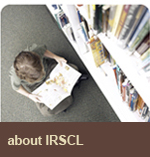 IRSCL also seeks to encourage collaborative research among its members. In addition to providing services to its individual members, the Society seeks to work cooperatively with institutions and organisations whose activities are related to the aims of the Society.